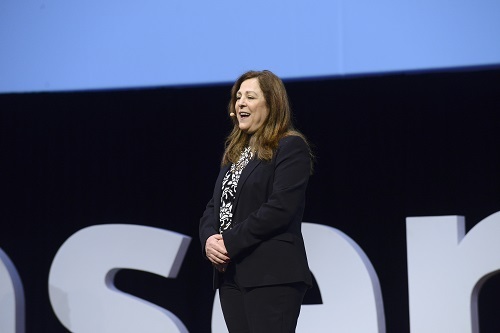 Laserfiche—the leading global provider of enterprise content management (ECM) software—announced today that Josephine el-Koreh, Digital Banking Delivery Channels Manager at the Bank of Beirut, is the recipient of the 2018 Tom Wayman Leadership Award. El-Koreh was recognized for her ability to drive technology initiatives that position her organization for success in a highly regulated, rapidly changing industry. The Bank of Beirut is one of Lebanon’s leading commercial banks, with a presence in 10 countries. Since 1999, el-Koreh has been a strong advocate of process efficiency at the bank and, in the last four years, she pioneered the use of Laserfiche across 85 global branches. By integrating Laserfiche into multiple systems and offices, el-Koreh has transformed key banking operations including validation, contract management and customer service. 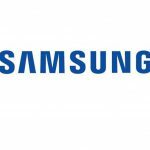 Under el-Koreh’s IT leadership, the bank has improved transaction times, enhanced document security and increased staff productivity by 60 percent. 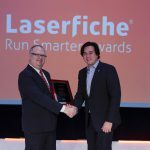 The bank’s successful use of Laserfiche has also been recognized by the Laserfiche Run Smarter Awards and highlighted in Computer News Middle East. The Tom Wayman Leadership Award was introduced in 2014 and honors an exceptional individual within the global Laserfiche community who exemplifies extraordinary leadership, vision and commitment to sharing the Run Smarter® philosophy. The awards ceremony took place during the Laserfiche Empower Conference 2018 in Long Beach, CA.